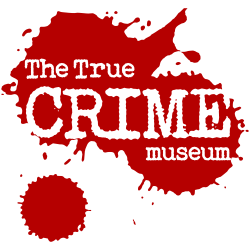 In the spirit of our Trail of the Golden Goose event, we thought we should be talking about an eggciting crime (sorry for the bad yolk (sorry again)). Have you ever heard of Faberge eggs? Faberge eggs are glitzy globes of jewel-encrusted precious metals. Originally manufactured for Russian Royalty between 1885 – 1917, they each contained a ‘surprise’ – in one case a 1/16th golden model of the imperial carriage painstakingly crafted over 13 months! They had been presented annually by the Tsar to the Tsarina, often as Easter gifts. Not the kind of egg you’d want on your toast, unless you plan on losing a few teeth! 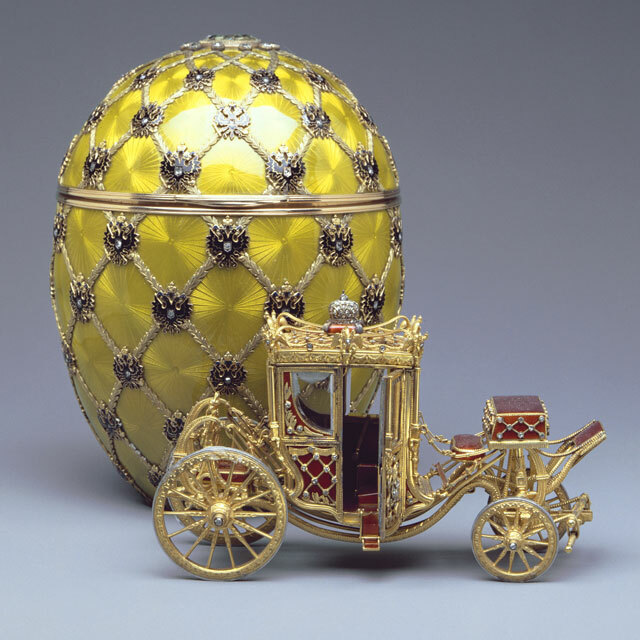 The Coronation Egg – complete with tiny carriage! The Faberge family made more than just eggs though, with high-end jewellery and clocks in their catalogue as well. In 2014, one man walked (well, stumbled) into Christie’s Auction House in Central London. He made his way to fourth floor where he found a safe – after rooting through some unlocked drawers he found the key to the safe (the key to a safe in an UNLOCKED draw in the same room, we know…) and proceeded to escape with nearly £750,000 worth of Faberge goodies, including a gold clock and a rare Silver Gilt Jasmine flower valued at £550,000 alone. 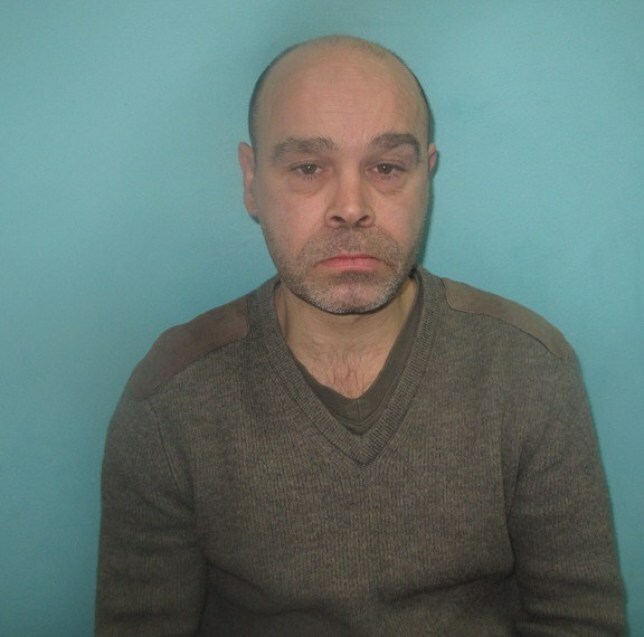 The police eventually caught up with him though and Richard Tobin was named as the offender. He had sold the goods for the measly sum of £100.00! Fortunately the Jasmine flower was anonymously returned, but the rest of the items are still at large. Tobin was presented with a 28 month prison sentence. 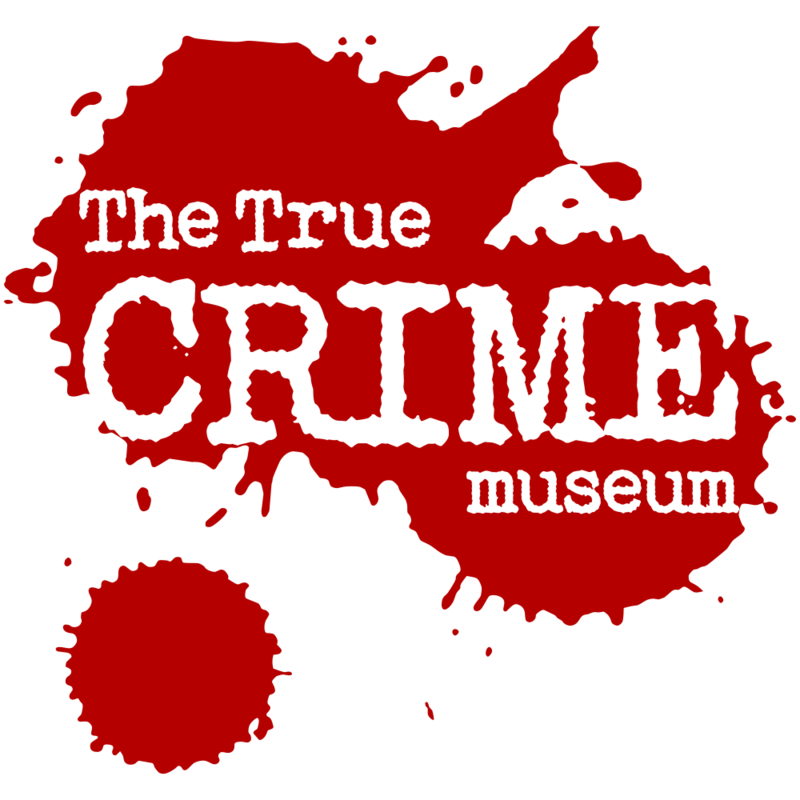 Make sure to check out our Trail of the Golden Goose event to solve the crime and walk away with your very own GOLDEN EGG!